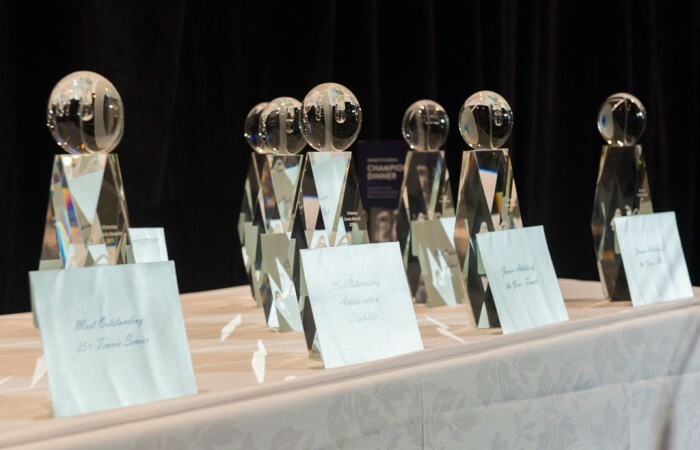 Nominate to recognise the performances, achievements and contributions made by members of the Victorian tennis community. Tennis Victoria's night of nights. 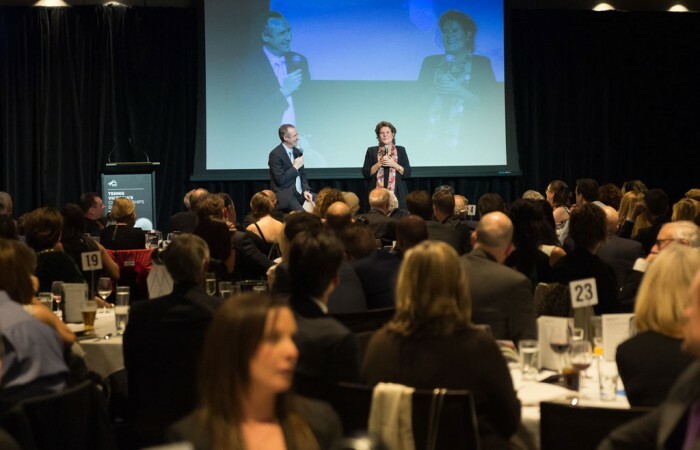 A chance to celebrate our wonderful sport and enjoy the success of Victorian's in tennis. 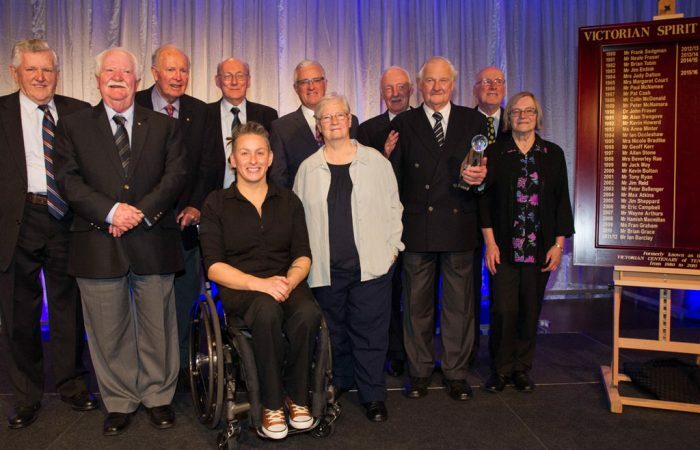 Find out the recipients of previous Victorian Tennis Awards.